BAYSIDE IT Consulting specializes in the design and installation of networks that are efficient, reliable, secure and scalable for small businesses. 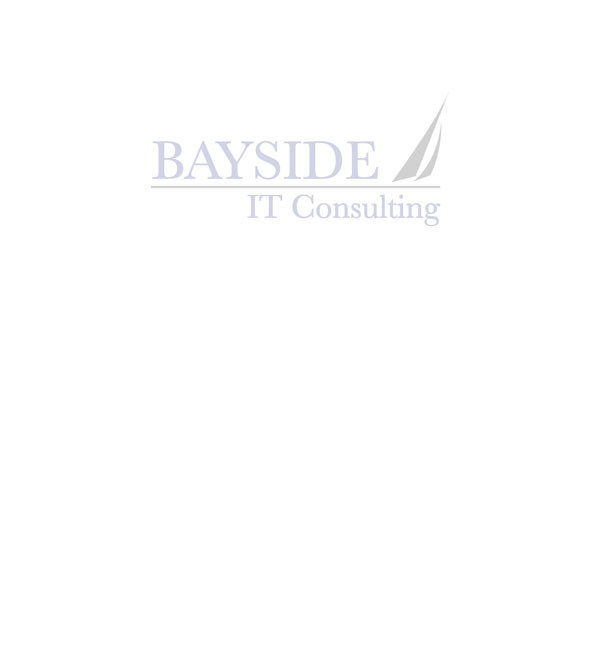 Bayside gives your business an IT partner that delivers professionalism and quality work on every visit. If your business is considering any of the following computer services or needs IT support for your entire infrastructure on an ongoing basis allow Bayside to assist. Call or email us today to schedule a 1 hour free assessment. As a Dell Certified Solution Provider, Bayside is relied upon by Dell to do all new hardware assessments and installations for the Central Florida region. If your company needs new hardware or software allow Bayside to assist in the evaluation, procurement and implementation.